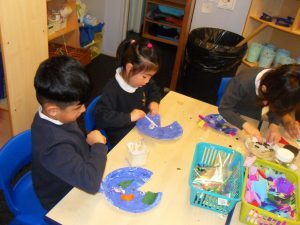 As part of our Topic ‘Where in the world’ we have been exploring different places in the world. 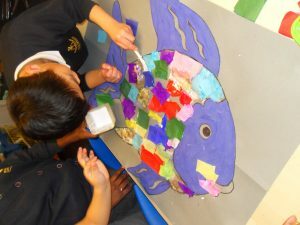 We have looked at animals, sports and food from different continents. 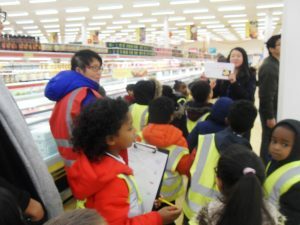 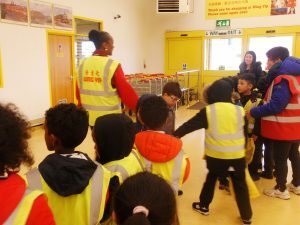 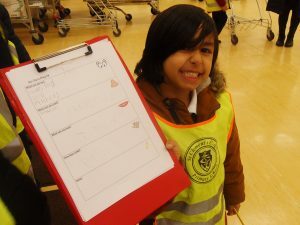 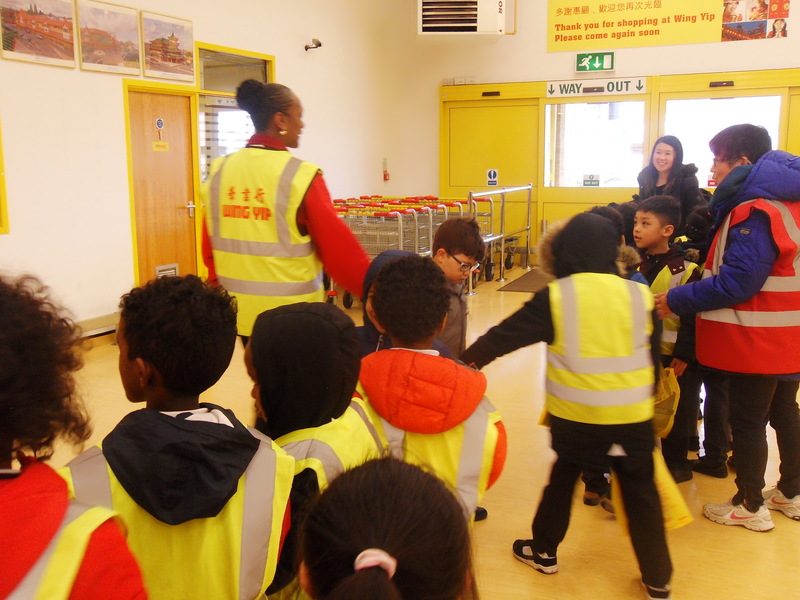 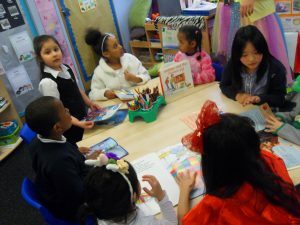 Year 1 visited Wing Yip to find out what food people in East Asia would eat. 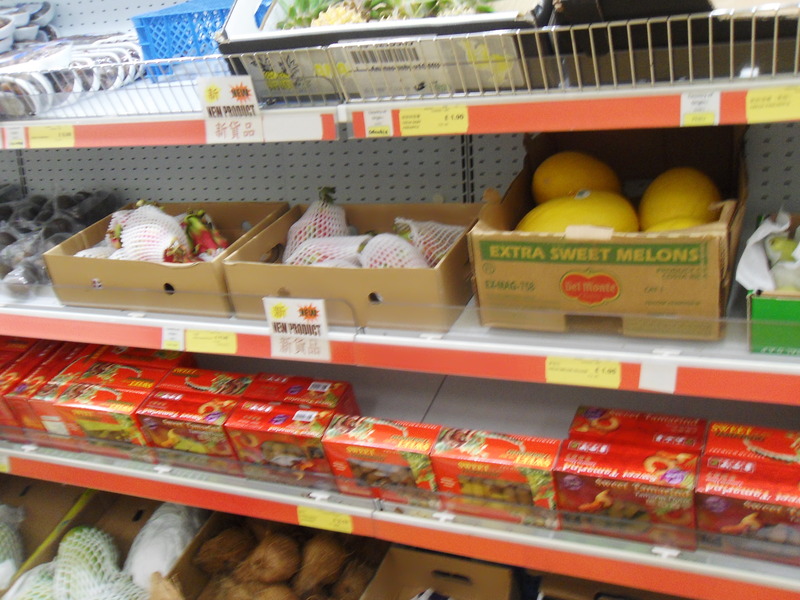 We bought some tasty spring rolls, crispy prawn crackers and some delicious lychee and mango juice. We had a great time and will enjoy tasting the yummy food! 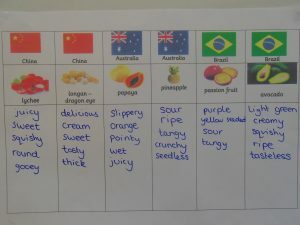 In Year 1,we have been learning about countries from all around the world. 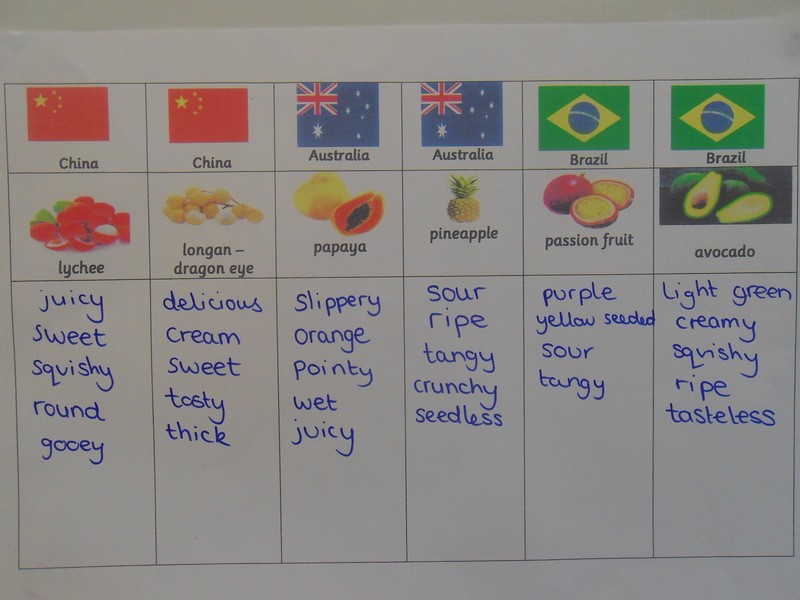 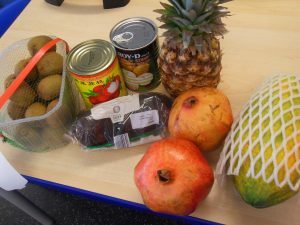 This week we have been exploring fruits from different continents around the world. 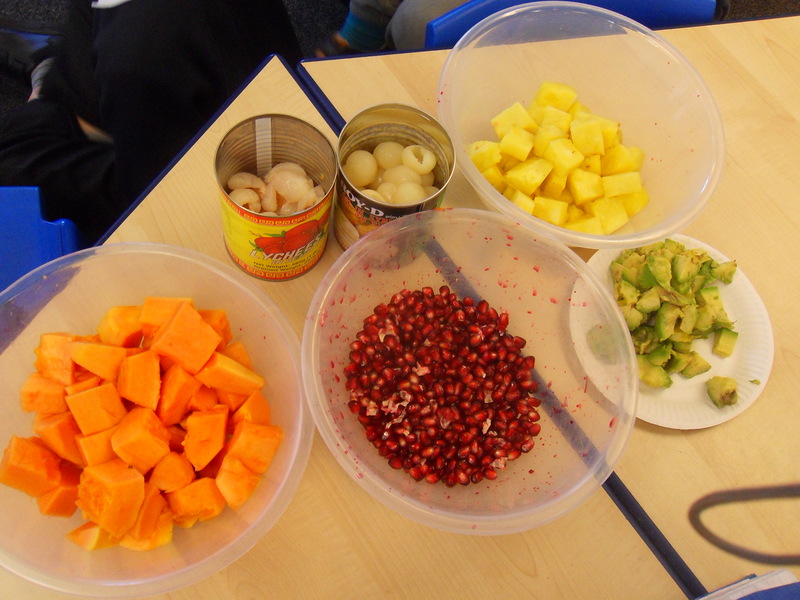 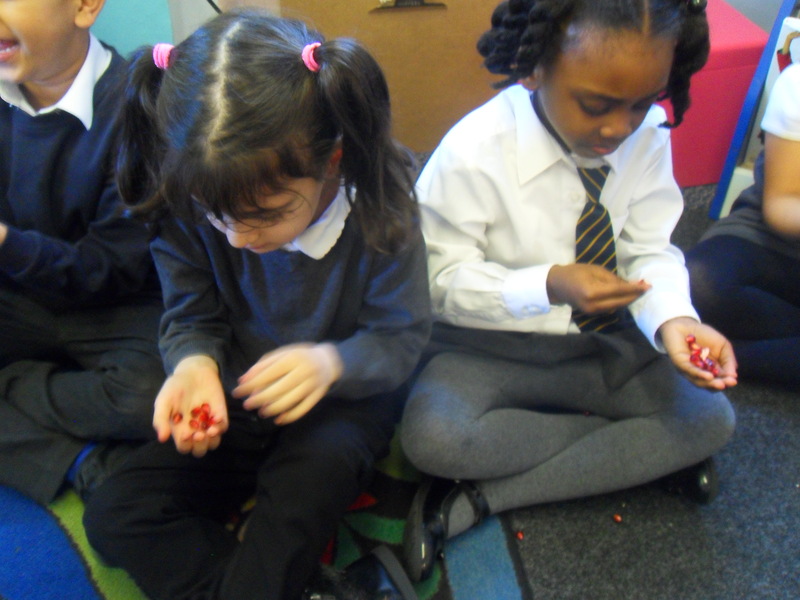 We did some fruit tasting and we thought of how they looked, smelt, felt and tasted. 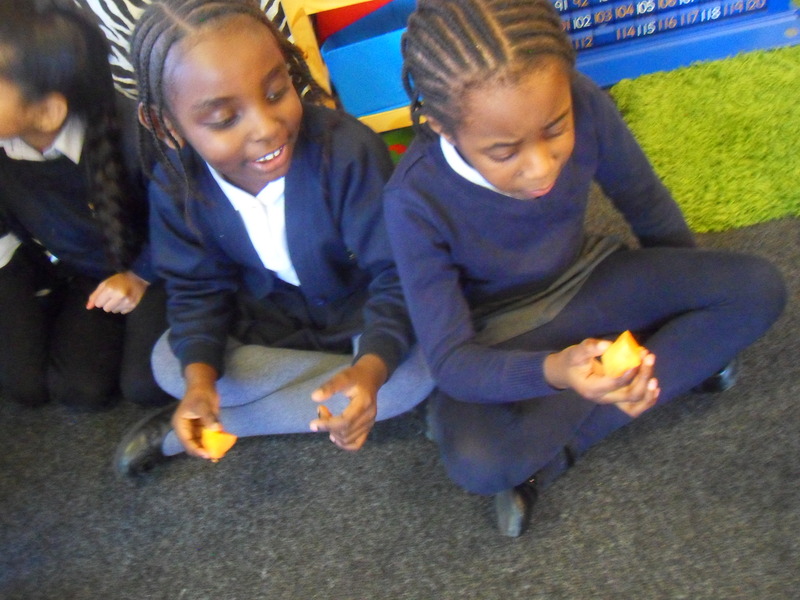 We like the pineapple the best! 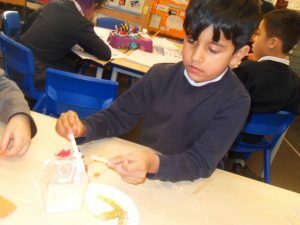 In Science, we are learning about animals. 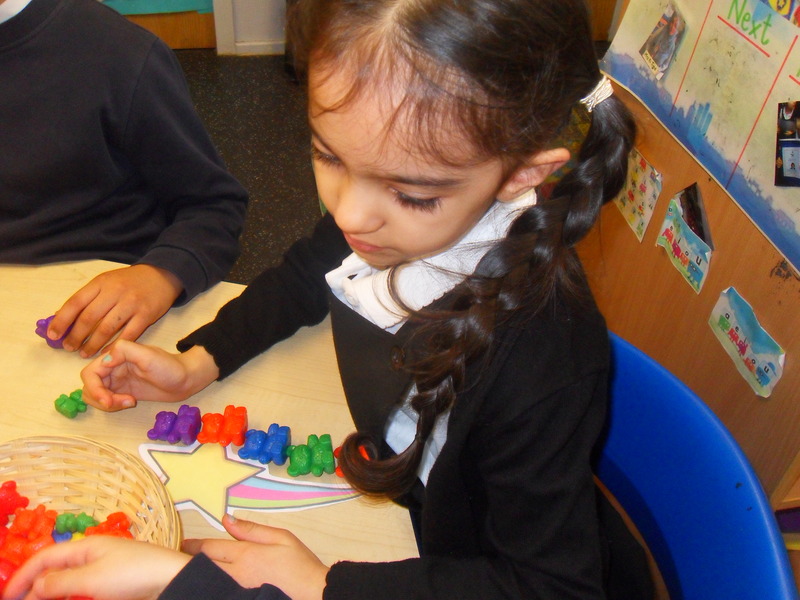 We have been sorting and classifying animals into different groups. 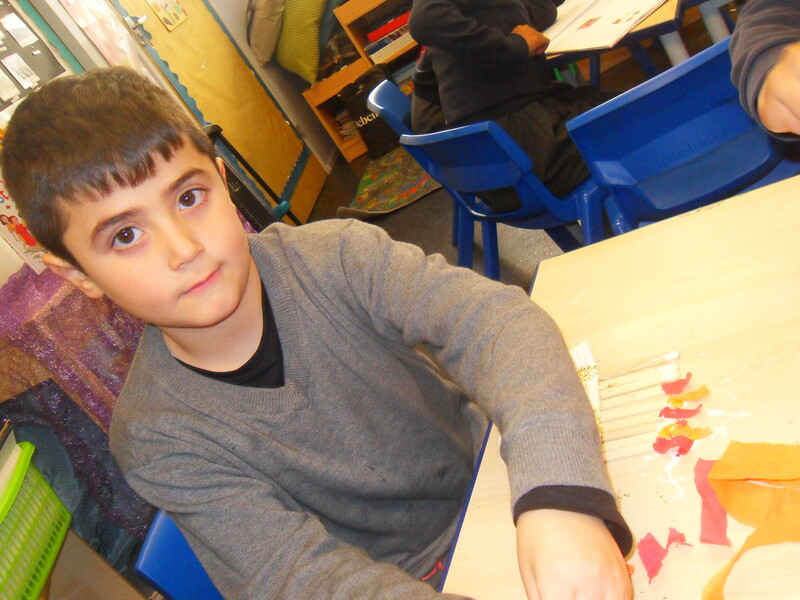 We know the characteristics of mammals, amphibians, fish, reptiles, birds and insects. We then began to explore where animals come from and the habitat they live in. 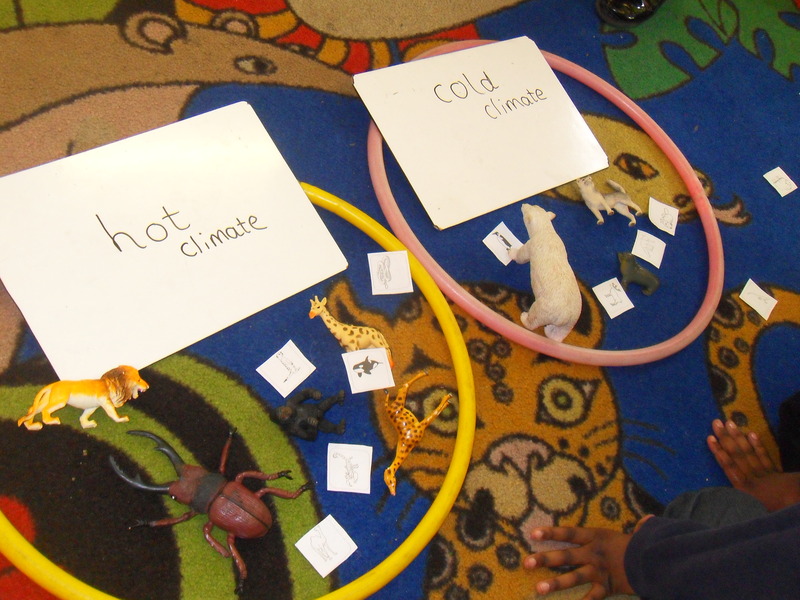 We thought about animals that live in hot and cold climates and how they survive in these weathers. This week we have been introduced to our new Talk for Writing story – Handa’s Surprise. 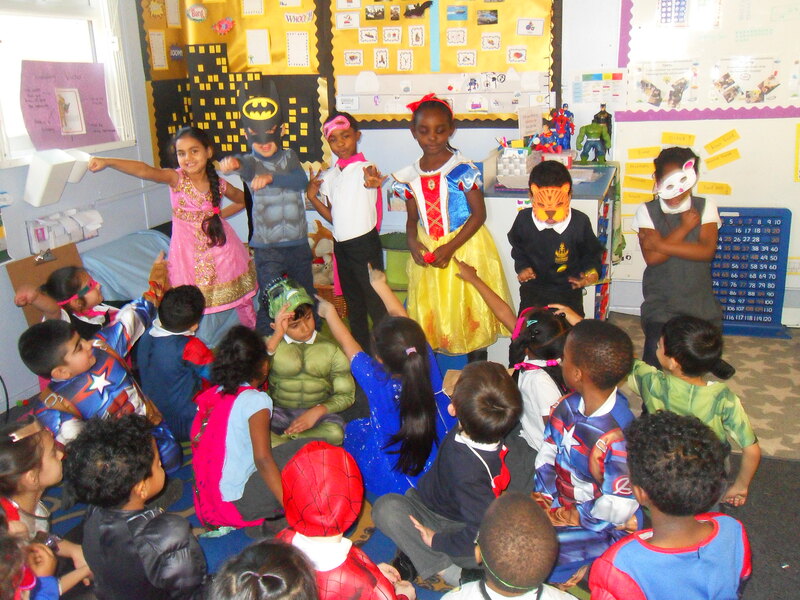 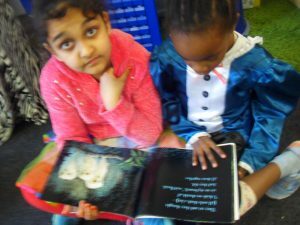 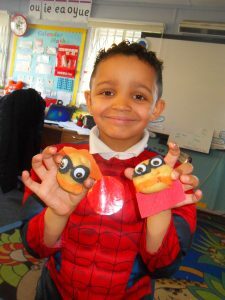 The children have learnt the story off by heart and used actions to re-tell the story. We have written recounts of Handa’s day and are able to talk about the story confidently. 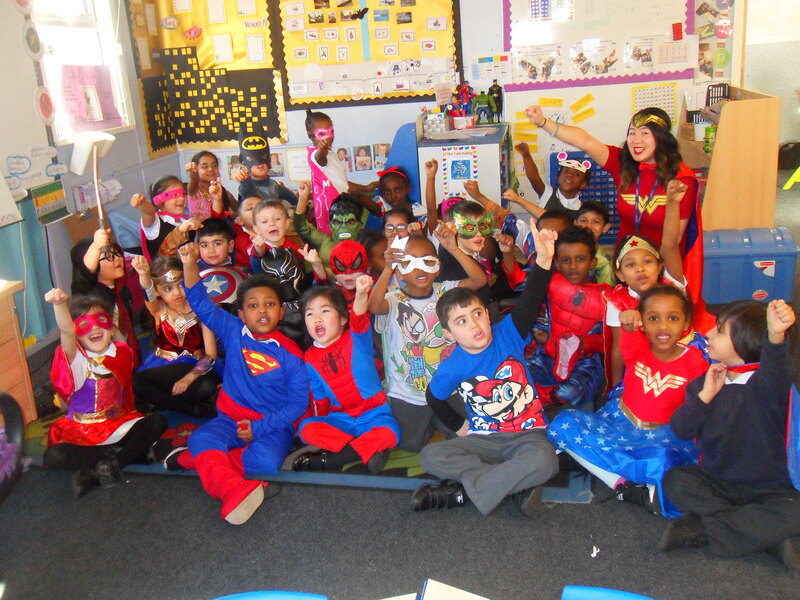 It has been such a fun week in Year 1! An alien crash landed into our classroom and left us a special book for us to read. 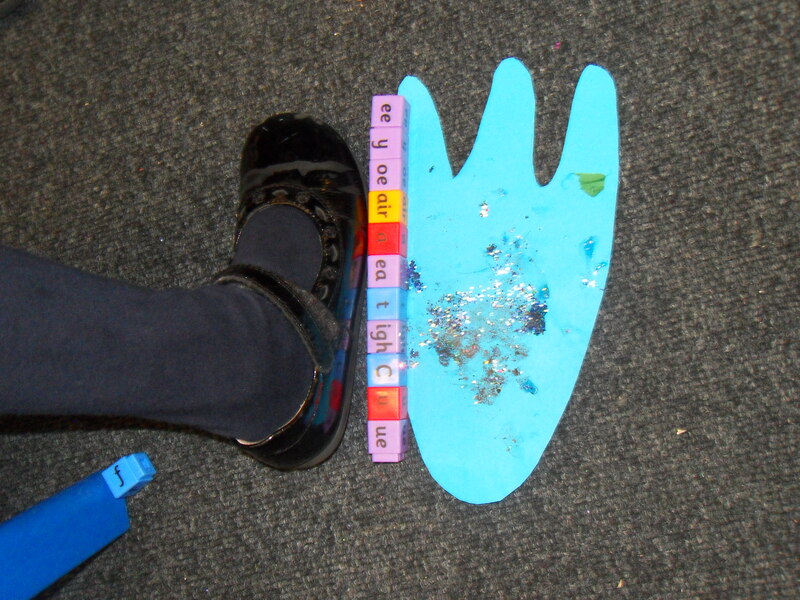 We read ‘The way back home’ and predicted and answered questions related to the story. 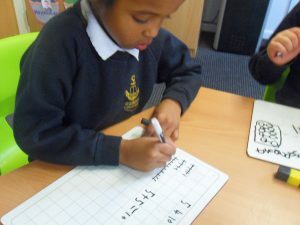 We thought about our school day and wrote a recount to share with the alien. 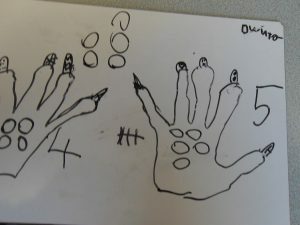 In Maths, we found a footprint and applied our measuring skills to find out who’s foot it belonged to. 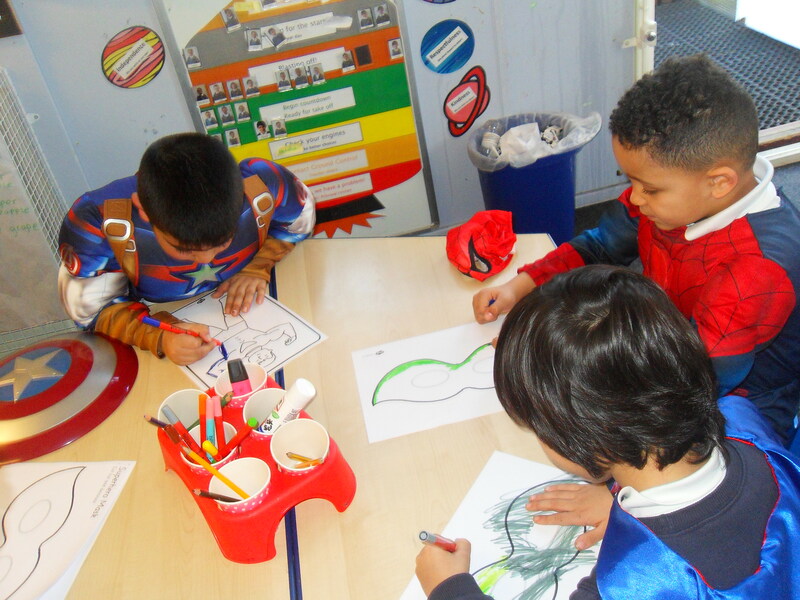 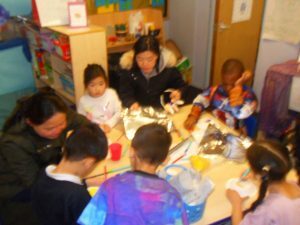 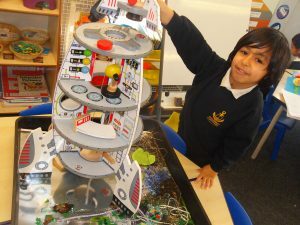 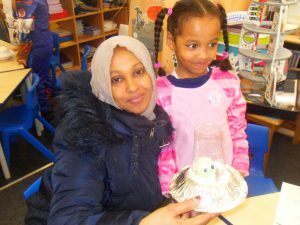 On Thursday, the parents joined us for a workshop where we created our very own alien in a spaceship. 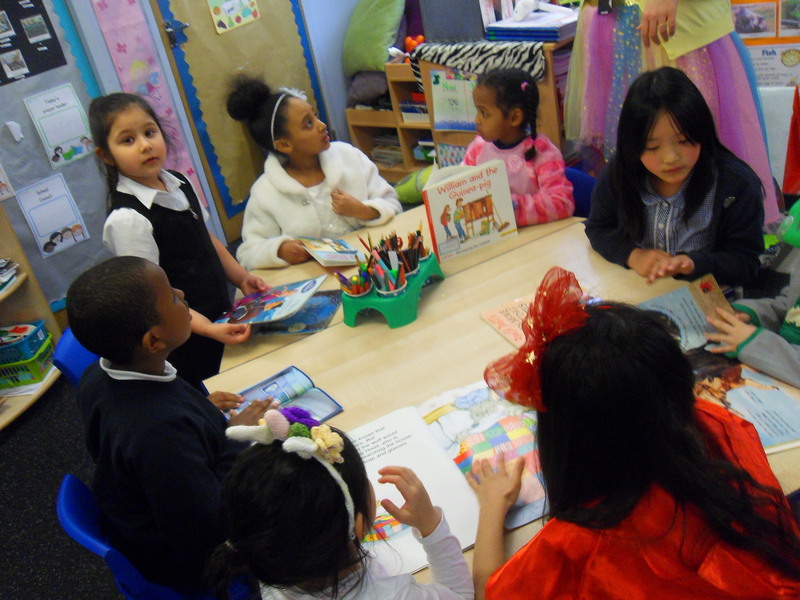 We also enjoyed book share with Year 4! 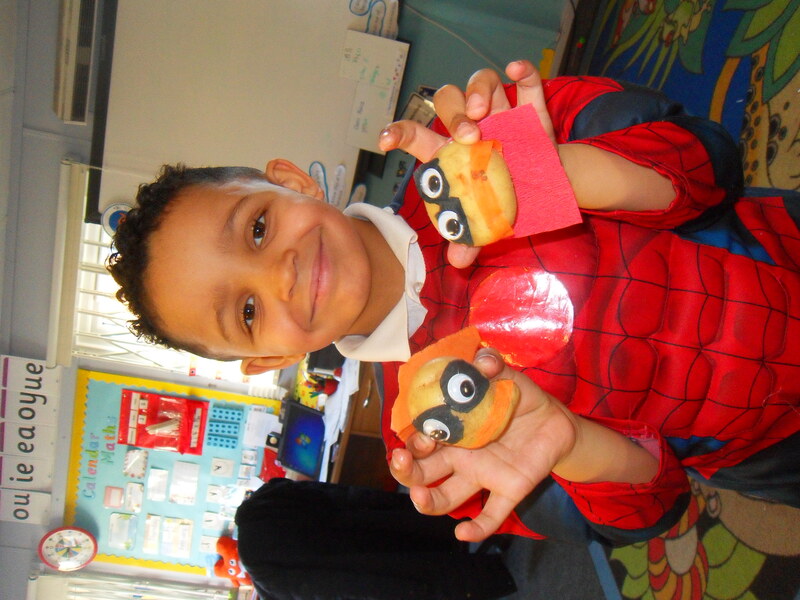 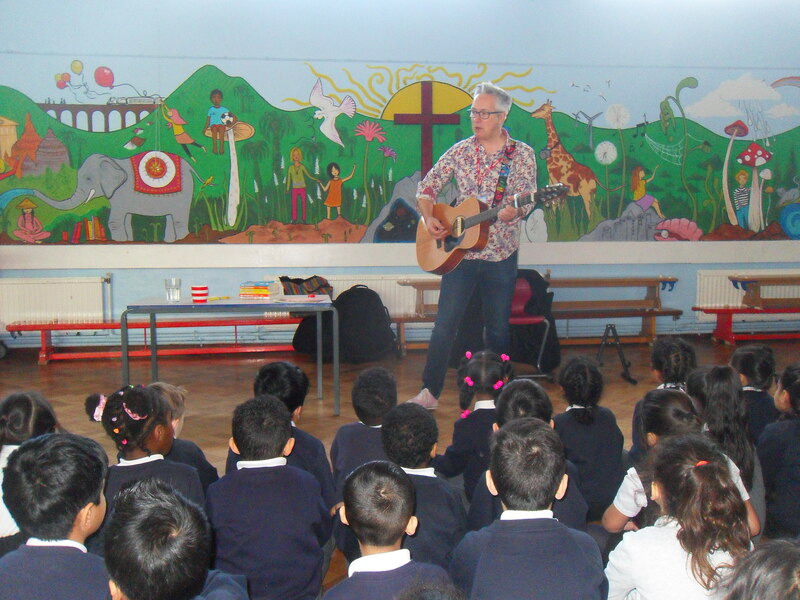 It has been such a busy week, take a look at all the fun we’ve had! 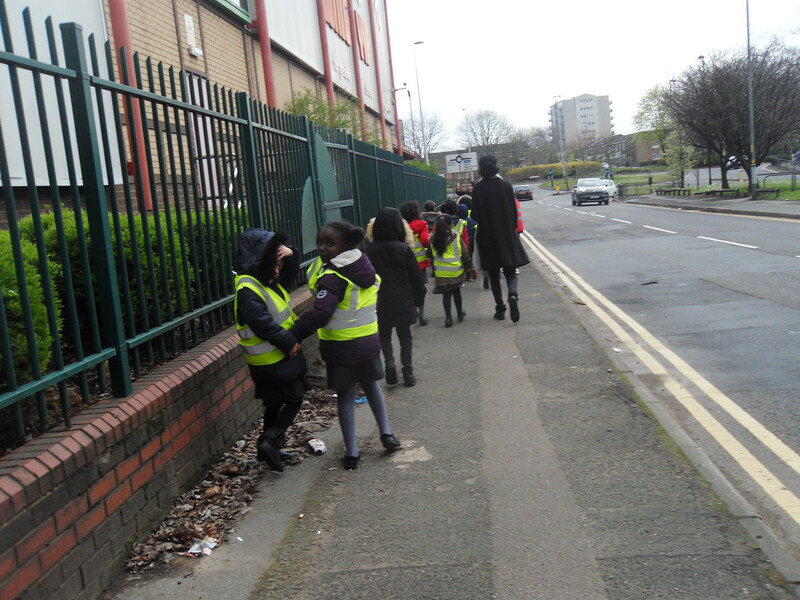 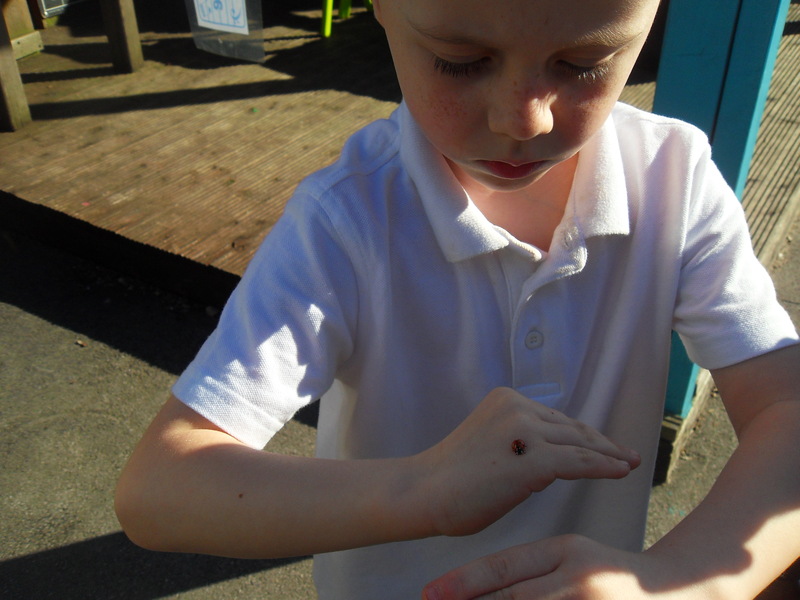 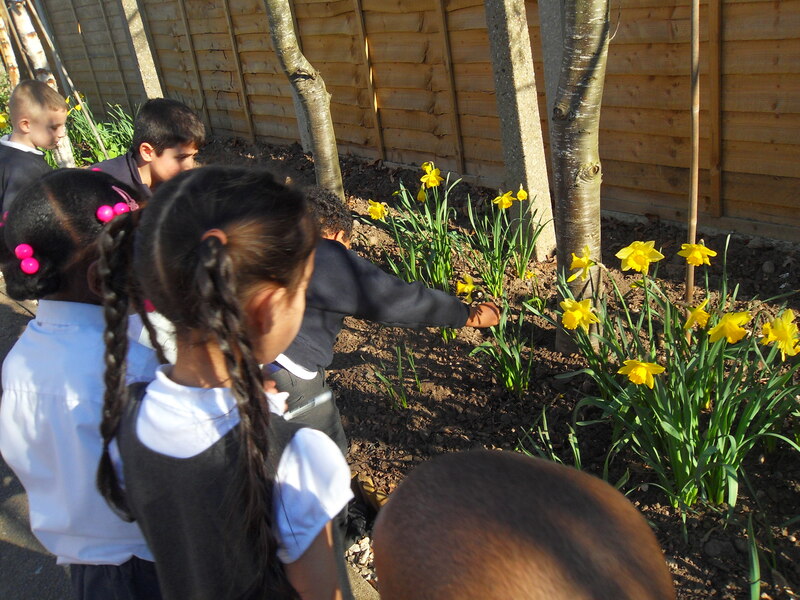 Year 1 have been on a Spring walk and noticed lots of signs of Spring and Easter. 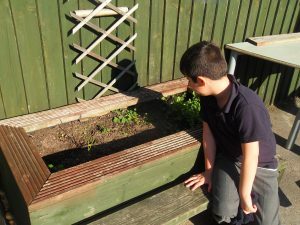 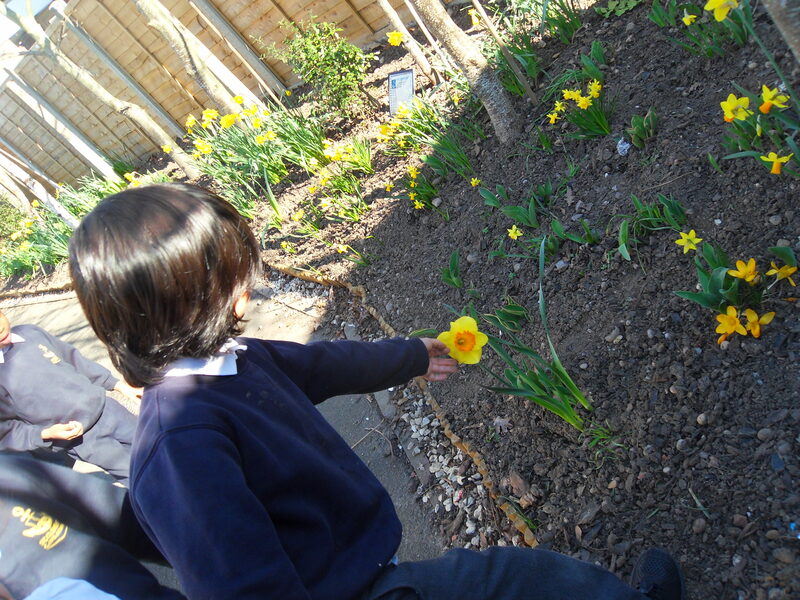 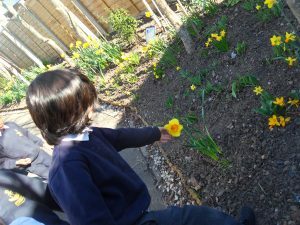 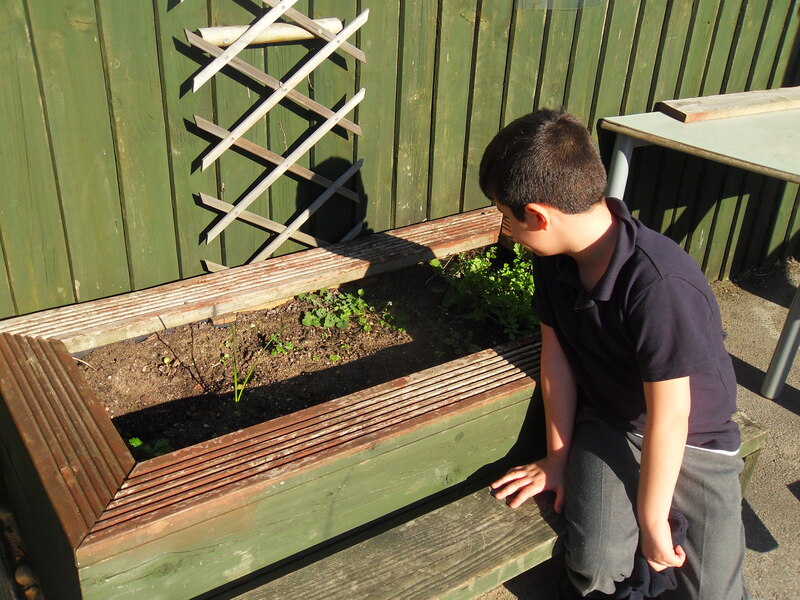 We have noticed the beautiful spring flowers growing and the weather changing brightening up our lives. 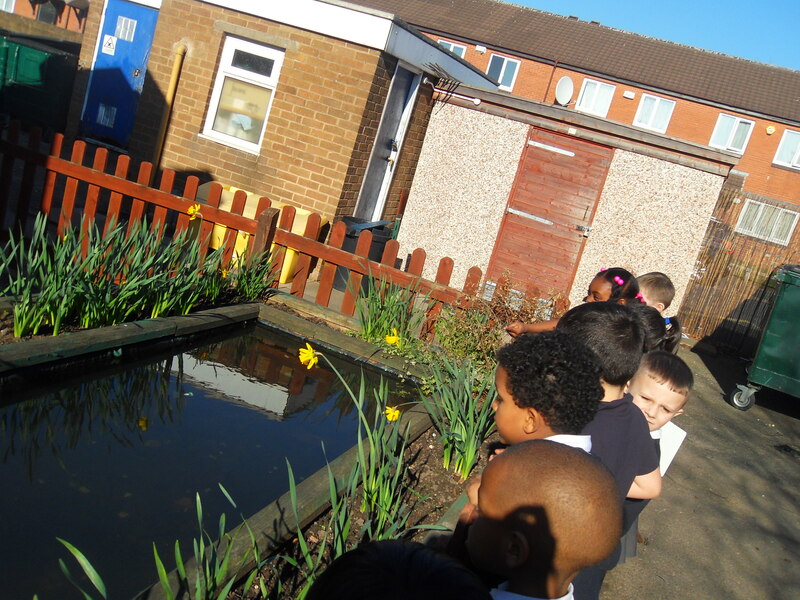 We talked about the changes in colours we see when it changes into the season Spring. 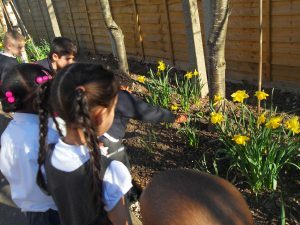 After our walk we were able to sort signs of Spring and Easter pictures and discuss why it is associated with the season. 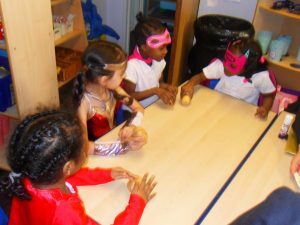 Take a look at all the fun we had! 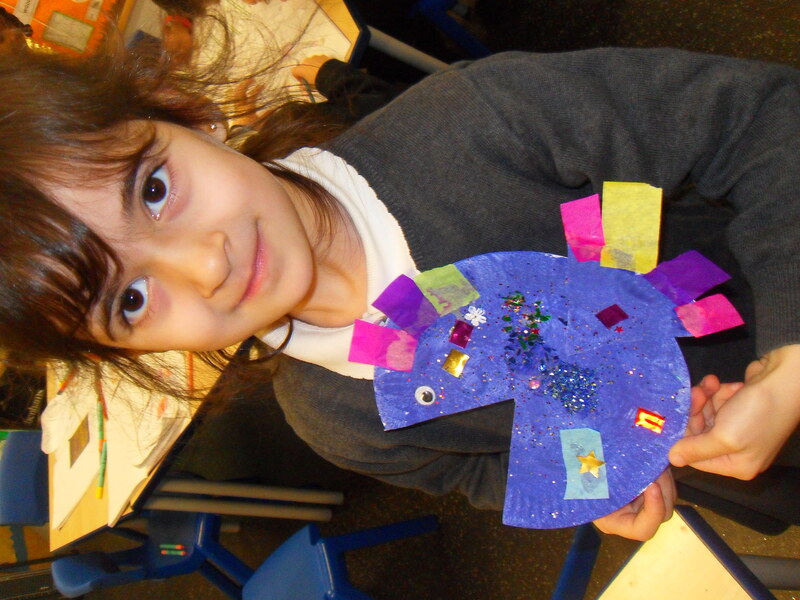 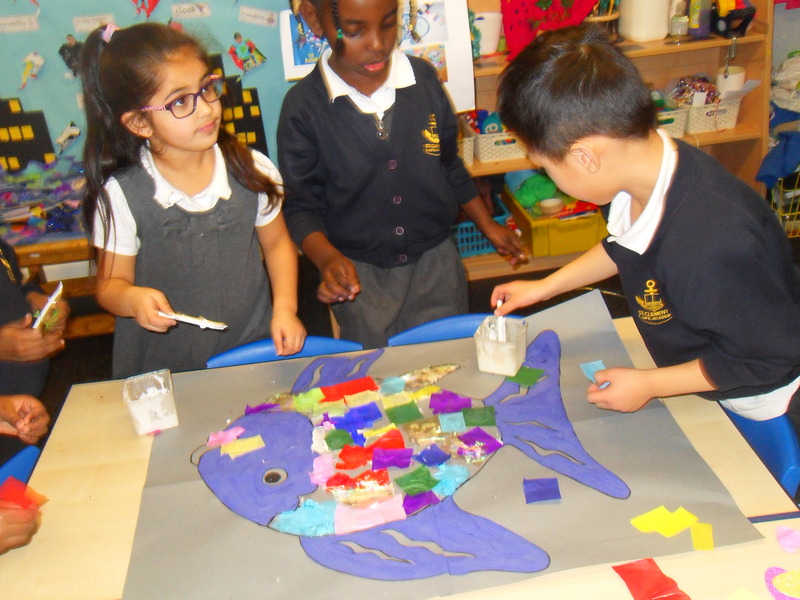 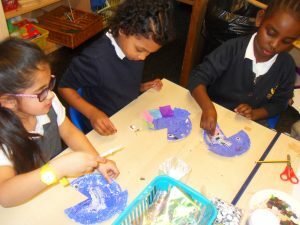 In Year 1, we have based Creativity week on the story of the ‘Rainbow Fish.’ We discussed how the Rainbow Fish only cared about his beauty and did not care about being a good friend, but after speaking to the wise, old Octopus he changed his ways. 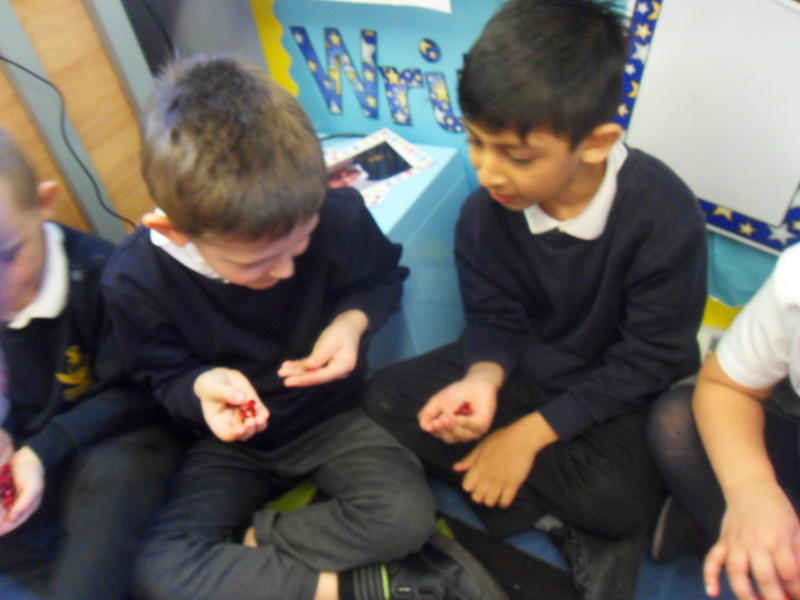 We discussed how we can be a good friend and wrote poems to share with you. 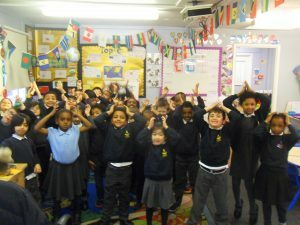 We have been learning to recite them off by heart! We also know that we are all special and unique in our way and decided to make our very own special, individual fish! 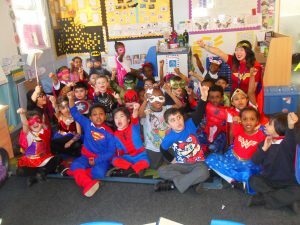 We are all beautiful and special! This week in Maths, we have been exploring Place Value. 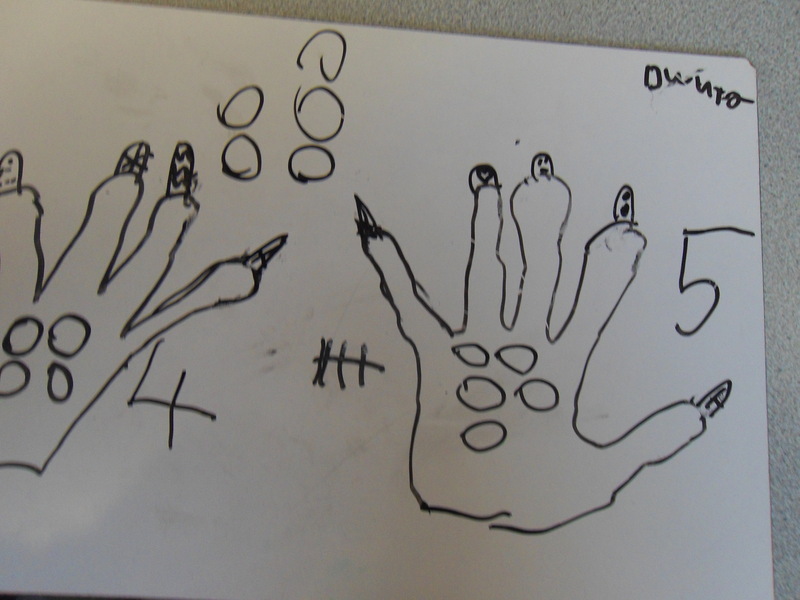 We have been looking at numbers and what that number represents. We have been especially focusing on numbers up to 50 and finding how many tens and how many ones are in the number. 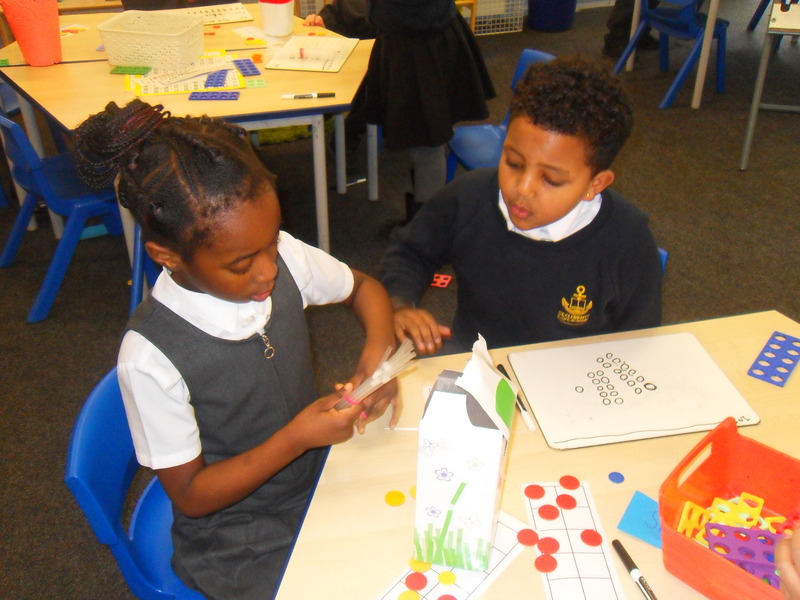 We have used a range of resources to represent the number in a variety of ways. 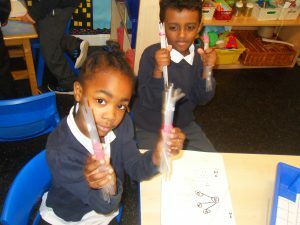 We used concrete objects such as dienes, numicon, ten frames and straws. 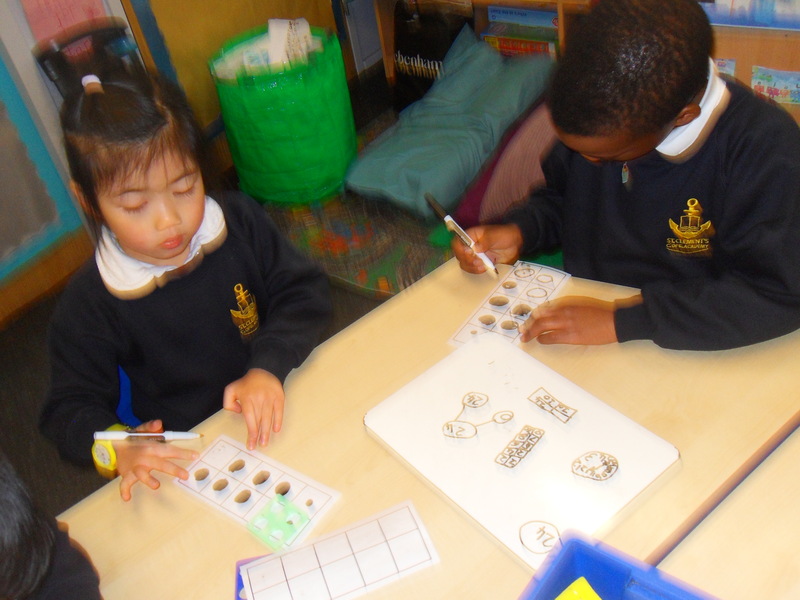 Then we decided to record the numbers pictorially using lots of representations. 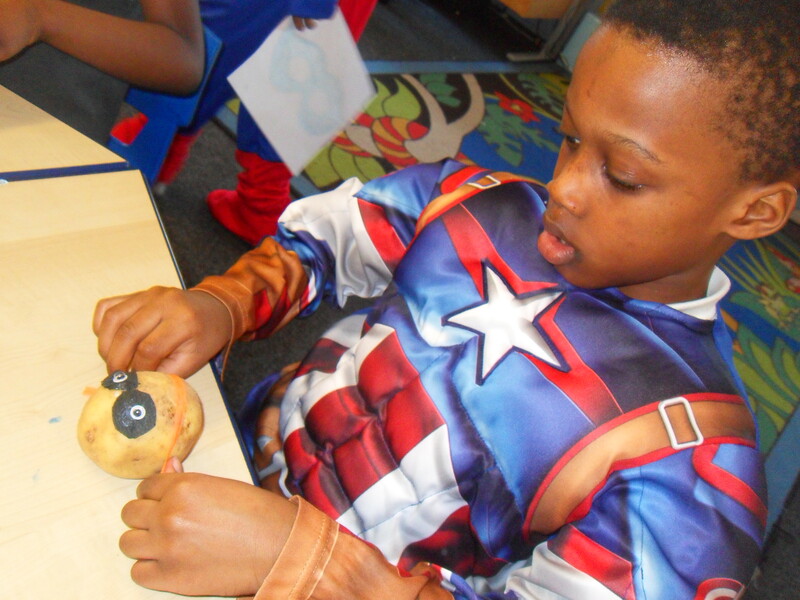 We used this knowledge to solve problems set by the Superheroes hiding in our classroom! 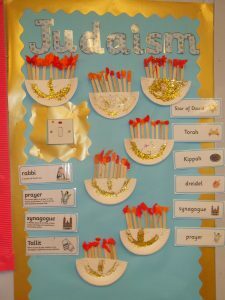 In R.E, Year 1 have been exploring Judaism. 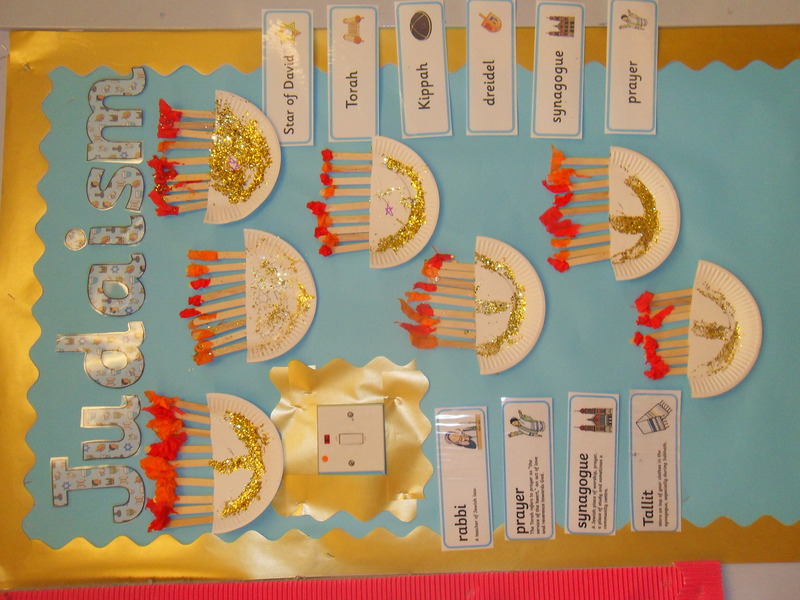 We have been looking at different festivals that Jews celebrate and the reasons why they celebrate these festivals. 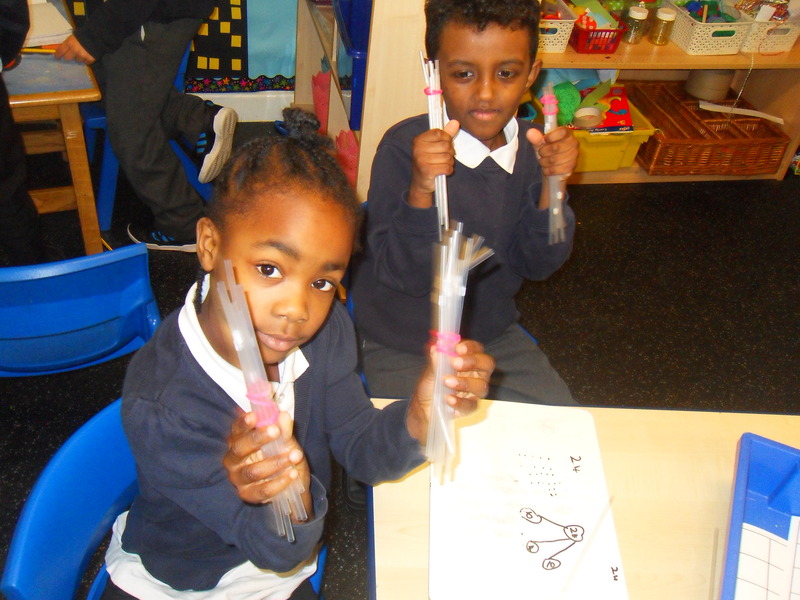 We learnt all about the Maccabees defeating the King of Israel in the story of Hanukkah. 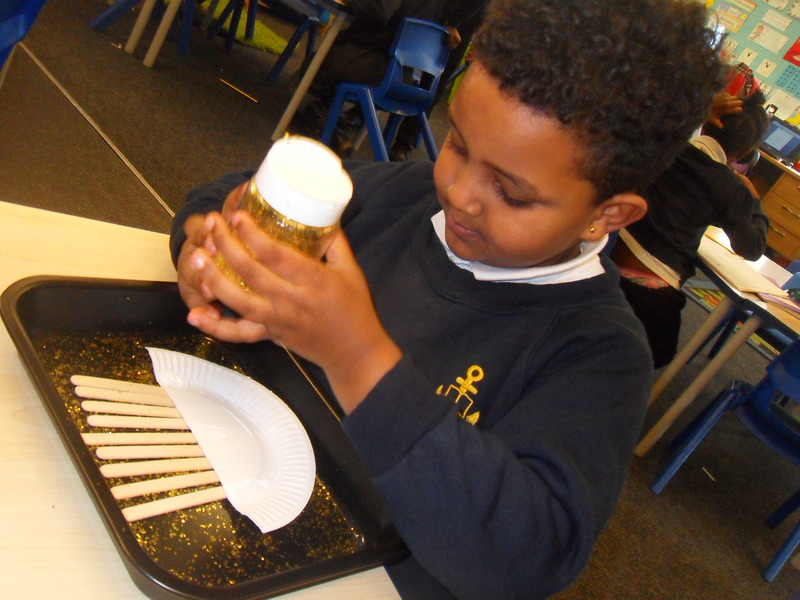 We were amazed how the Menorah stayed a light for 8 whole days! We made our own Menorah’s. We knew that we needed 9 candle sticks and we added the Star of David and other special details. 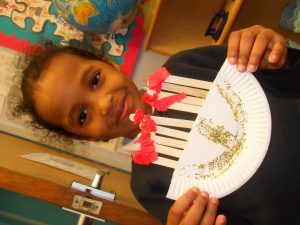 Take a look at our Menorah’s!